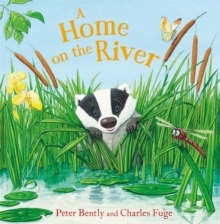 From Roald Dahl Funny Prize winner Peter Bently and Garry Parsons, the bestselling illustrator of The Dinosaur That Pooped series. 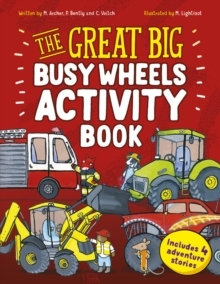 The Tooth Fairy helps the Easter Bunny hide eggs inside wellington boots, under logs and inside a wheelbarrow. 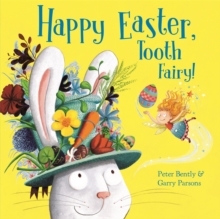 All is set for the Easter egg hunt until one of the children loses her wobbly tooth! 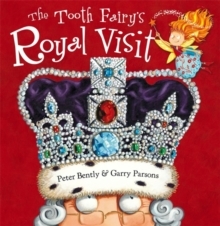 Will the Tooth Fairy come to the rescue?Following the much-loved The Tooth Fairy's Christmas and The Tooth Fairy's Royal Visit. 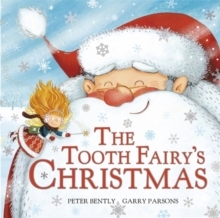 Praise for The Tooth Fairy's Christmas: - 'Garry Parsons does the both characters proud with his swirling, atmospheric illustrations.' 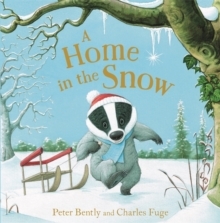 - The Independent- 'It's Christmas Eve and both Santa and the Tooth Fairy are heading for Little Tim Tucker's house.